Freshly-picked and packed with flavor, Furmano's sliced red beets are a nutritious and versatile addition to your kitchen. These premium sliced beets will bring the fresh taste of produce straight from the farmer's market to your customer's plate. A brand with over 90 years of producing fresh, top-quality products, Furmano's is a grower-owned company you can trust to pack each can full of wholesome, flavorful vegetables. These red beets are packaged pre-sliced and washed, saving you valuable prep time in the kitchen and providing great service to your patrons. The buttery smooth texture of these sliced beets makes them perfect for a variety of recipes and as a salad bar topping! Eat them chilled or add them to hearty roasts and warm soups for a robust flavor. Perfect for enhancing catering menus and buffets with healthy options, this versatile vegetable is also ideal for making flavorful borscht or classic Pennsylvania Dutch red beet eggs. Furmano's sliced beets are also the perfect complement to traditional Polish dishes when combined with horseradish. Free from unwanted additives, these nutrient-rich beets offer the familiar homegrown taste that your customers know and love. Bursting with the nourishing taste of farm-fresh vegetables, these choice red beets are a must-have ingredient. From the field to your customer's plate, these freshly sliced beets are the perfect addition to your menu! The Furmano's sliced beets are a great buy and taste terrific. The beets are great for any salad bar and have a very nice bright red color. The sliced beets are very delicious and so good for you. 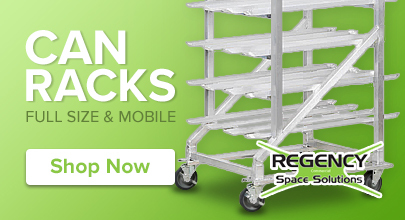 They make a perfect item to use on our dinner buffet and the guests love their awesome flavor. We use these sliced beets as is and to make pickled beets. Nice, big whole slices which are not broken. Color is a deep red purple. Just gorgeous! The taste is fresh and savory. These are a must have in our pantry! A very healthy side dish that taste really good. I was a little skeptical about the canned sliced beets, but I am a regular purchaser now. The beets tastes great and have a really good texture. This is the second time we are ordering beets from the Webstaurant Store. 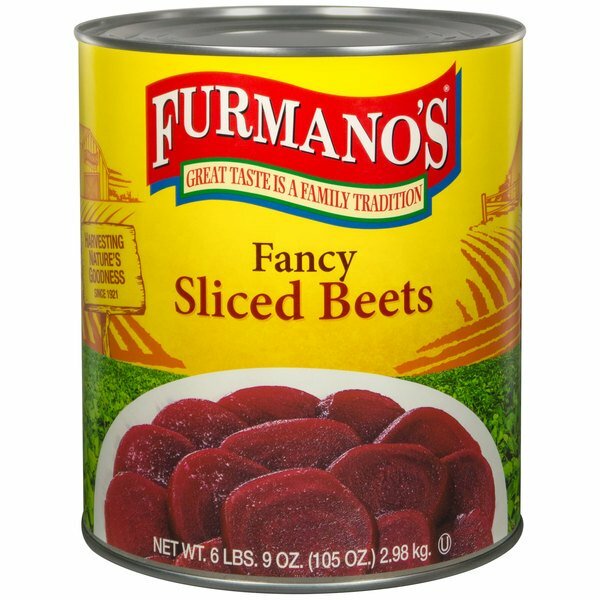 The Furmano's Sliced Beets - #10 Can - 6/Case are a better product with much better quality control then what we ordered last time. Sliced beets are great on salads. They add taste and texture. They are also very good when part of a grilled vegetable mix. Furmano's is a good brand. These beets are beautiful and tasty on their own. If you like them pickled, then you could add a little vinegar with some beets in a jar. These are great canned beets. We use them to make pickled eggs by the gallon at Easter time and for most holiday meals. These beats taste great. I really like beets and furmano's sliced beets are very good. I put them on the buffet and everyone seems to like them. Good Price. Furmano's sliced beets tasts really good. I usally put them on the salad bar. refrigerate what you dont use. They stay do for a while. Very satified with them. These canned beets make it so much easier to incorporate beets into all sorts of dishes!! Great flavor and cuts down on time to prep them!!! I use these cans of sliced beets to make red borscht. It is very convenient to have the beets in cans, because I can store them for long period of time. It is also much more easier to prepare borscht when the beets are already washed and sliced.